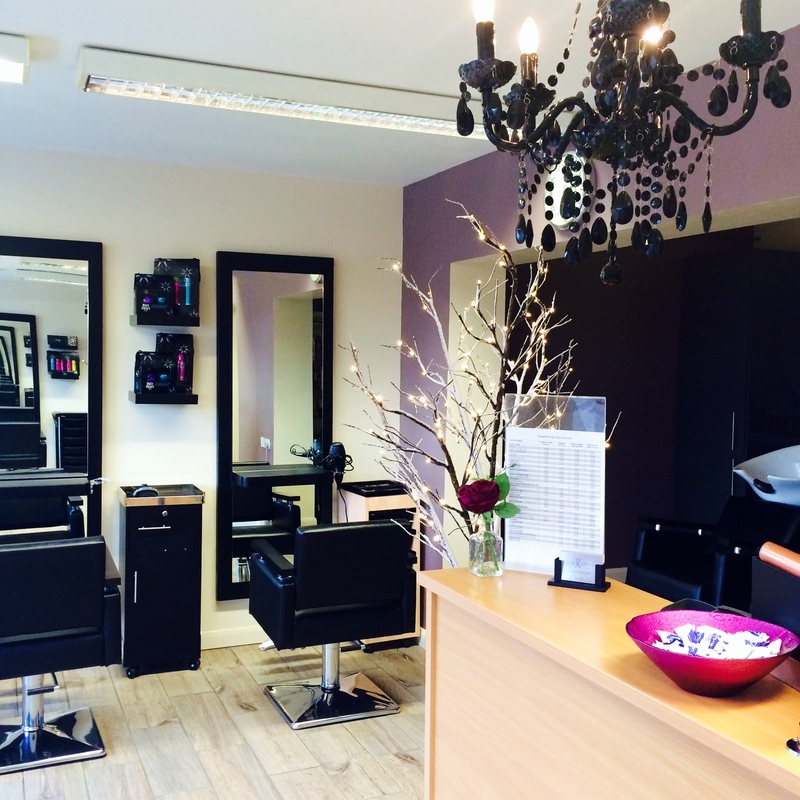 HeadOffice is a professional, friendly hair salon located in the heart of North Hykeham, 15 minutes from Lincoln’s city centre. We offer a range of services from precision cutting to artistic colouring, permanent hair straightening to world class hair extensions. Our experienced team regularly attend continuing training courses throughout the UK with L’Oreal Professional and many other well known hairdressing brands, to give you the best salon experience possible. With over 9 years since our doors first opened, HeadOffice is still leading the way in the hairdressing industry, call today to book an appointment with one of Lincoln’s leading stylists.